The Durable Machine to Take Around the World – or Just Down the Block For the adventurer whose sense of fun includes a jaunt into the dirt or an expedition deep into the woods, the KLR™650 opens up a world of possibilities. 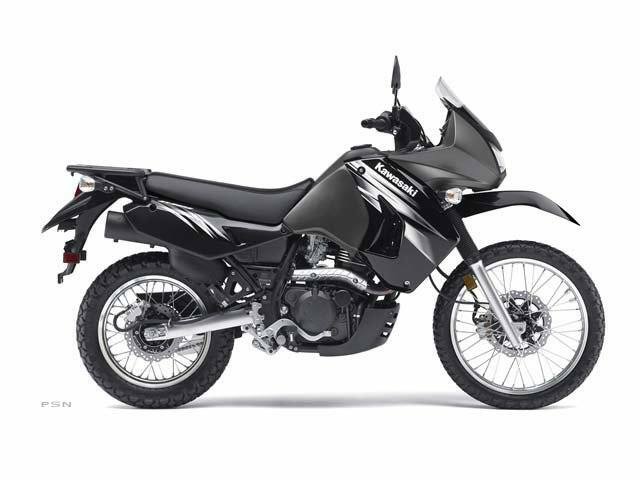 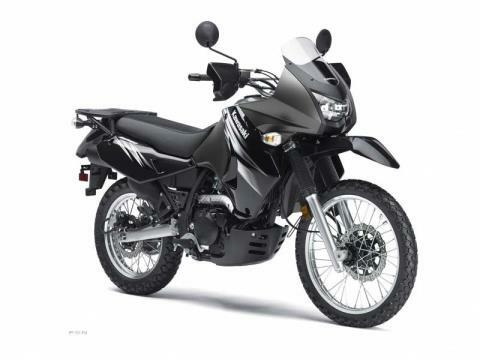 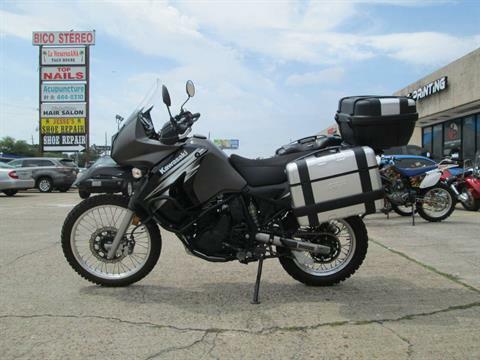 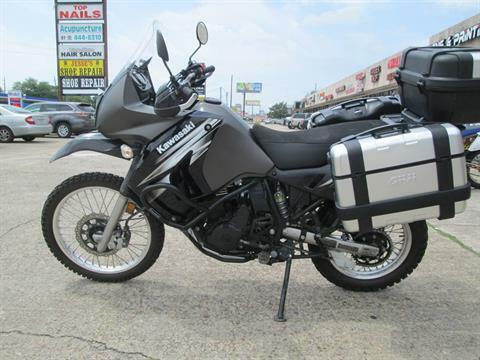 Equally at home on Forest Service roads as it is on the interstate, the KLR650 is the motorcycle you want when your travel plans take you through all sorts of terrain, off-road or on. 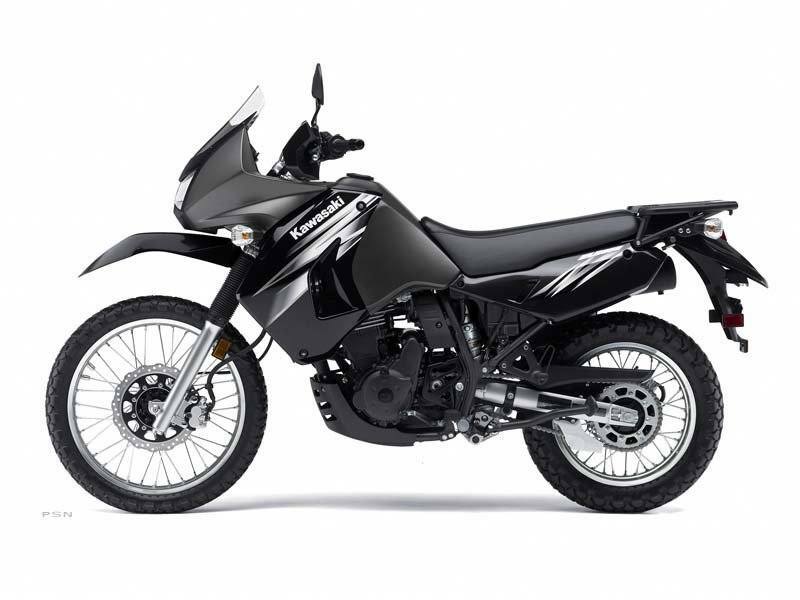 Its sturdy single-cylinder engine provides non-stop power and incredible fuel efficiency. 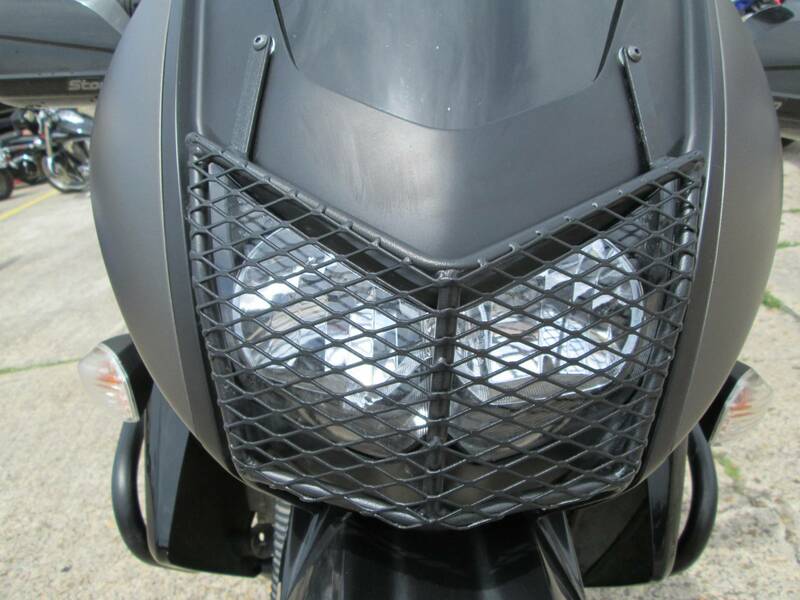 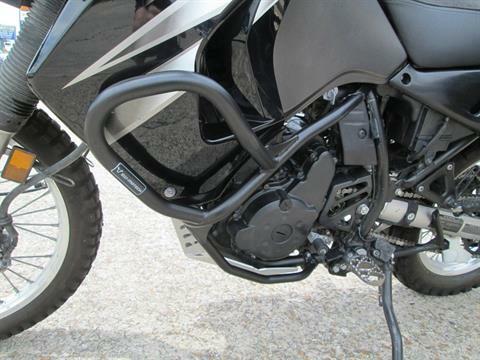 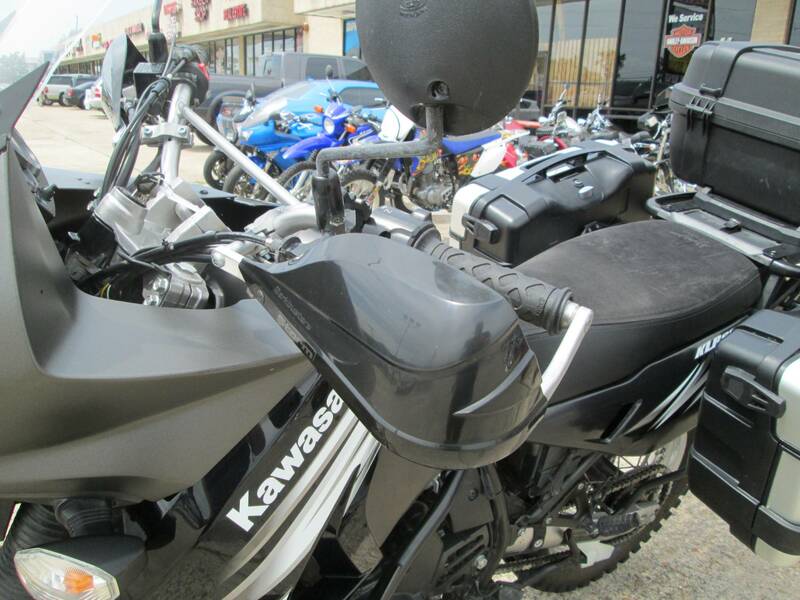 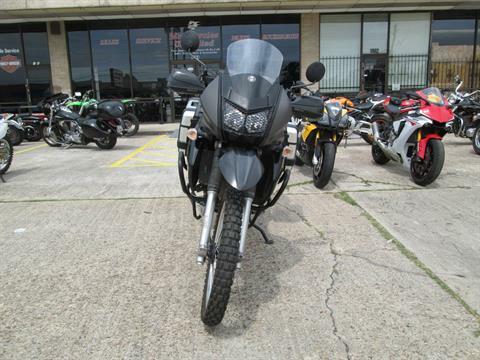 Comfortable wind protection and a 5.8-gallon fuel tank ensure that riders can go a long way between stops. 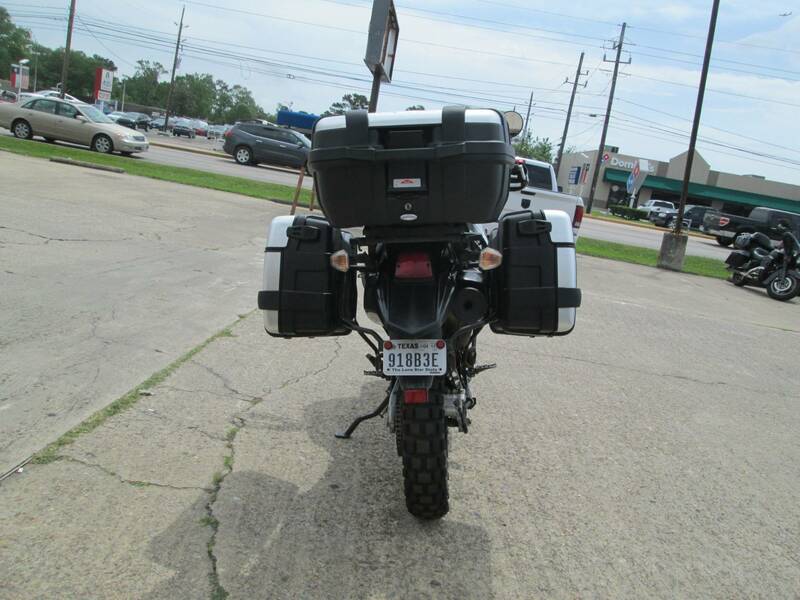 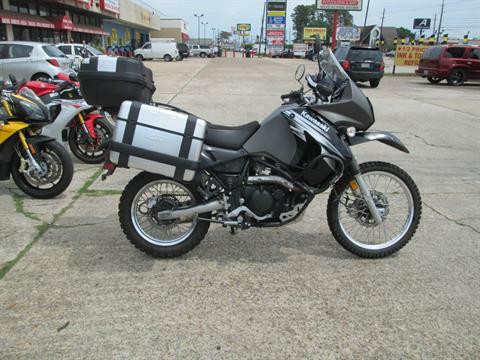 An aluminum rear cargo rack has plenty of space to accommodate saddlebags or a tail bag as well. It’s a package that multitudes of riders have flocked to: the KLR650 has been the best-selling dual-sport six years in a row.